National Research Labs will provide you an optimal solution, customized to fit your needs, and achieve the necessary business goals. 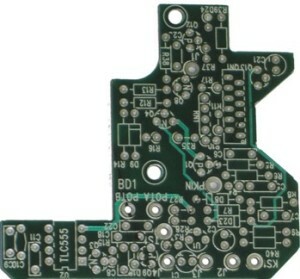 From being in the commercial Printed Circuit Board industry for over two decades, we understand that having a wide array of capabilities is necessary for the dynamic environment, which is why we focus in on manufacturing but also hold the ability to assist you in other aspects of the electronic manufacturing process from design to assembly. Multiple Layer Rigid-Flex Board – Up to 16 layers.